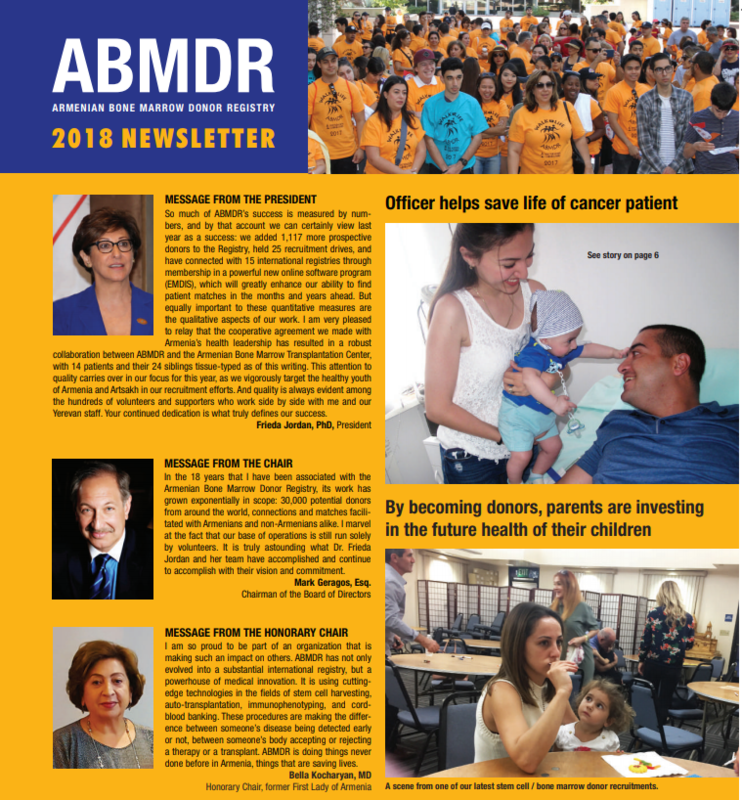 2018 has been a memorable year for ABMDR. In case you missed any of it, here is a full recap of all the events that took place. Please click on the image to view the PDF version of the full newsletter.